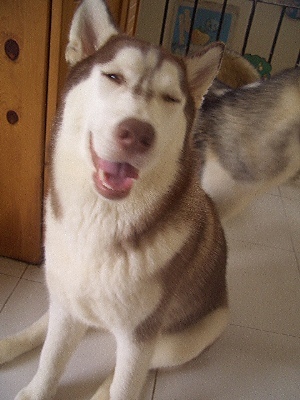 **Nana (Siberian Husky) from Hong Kong. Copyright © 2005 U^ェ^U友ギャラリー・Friends Gallery. all rights reserved.